Did you know that Media Services is a full-service marketing company with the knowledge and experience to design and maintain your business web page and social media activities? 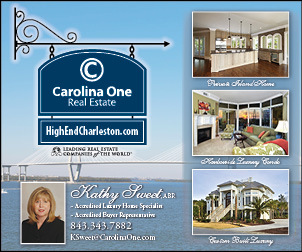 Clay Cunningham, a Carolina One real estate agent, has enjoyed his experience with Media Services on his website at www.ParkWestNeighborhoods.com. 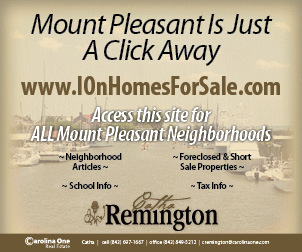 Cunningham said after a few months, the site started to attract a large amount of traffic. 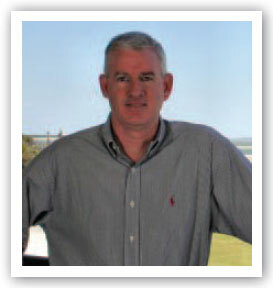 One of the advantages of the site is that Cunningham gets his leads in real time, without any delay. That means he can address the needs of potential clients right away. He describes this as a great advantage. Cunningham feels that Media Services’ focus on Internet marketing has increased his own marketability and ability to create a buzz in the area. Similarly, the goal for a Media Services website is to provide real estate professionals with strong marketing tools that generate listings. Another advantage of working with Media Services is the blending of print with digital. 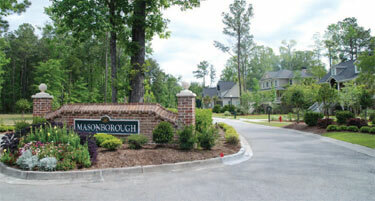 In Cunningham’s case, an editorial featuring one of his neighborhoods in Park West, Masonborough, appeared in Carolina Homes & Interiors, the company’s flagship publication. 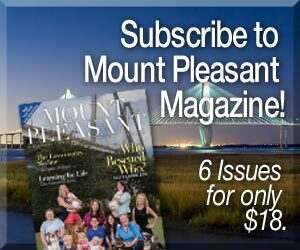 call (843) 881-1481, ext 21 or email publisher@mediaservices1.com.